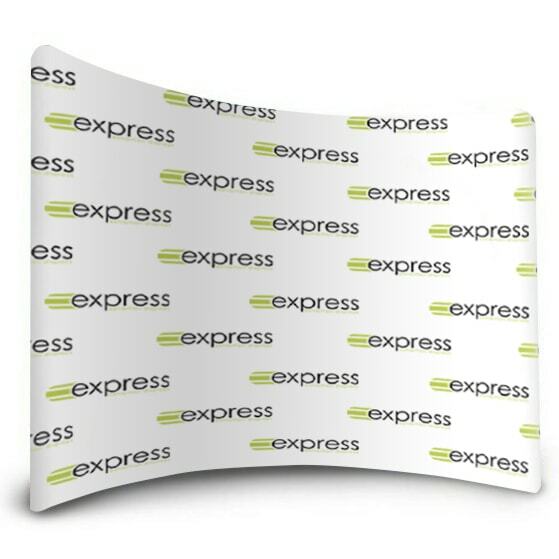 Our lightweight curved fabric display stand is a popular and contemporary step and repeat back drop. The seamless fabric graphic ensures no sheen or glare is created when taking photographs. Create a lightweight step and repeat logo fabric backdrop with our fabric zip up display. As the name suggests, your artwork is printed on a lightweight fabric graphic that neatly fits over the frame like a pillow case, and zips closed securely. The fabric graphic means there will not be any sheen or glare on the photographs you take. The frame is just as easy to assemble – with no tools required! 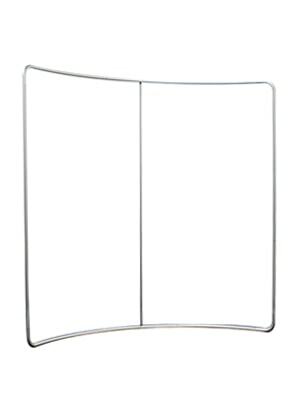 Simply connect the numbered sections together to create the freestanding frame. These fabric displays are also lighter than standard pop ups and take up less floor space. 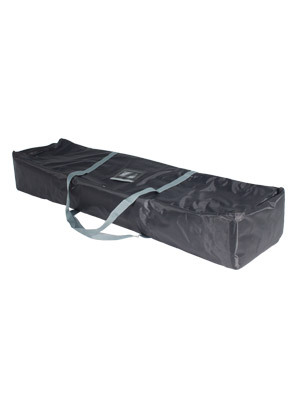 They’re also supplied with their own carry bag which makes transporting between events simple and stress free. Fit together the numbered framework. Pull the graphic over the frame.